One of my friends wanted to export her beautiful photos from her SD card a few days ago, but she found all data was lost, you can imagine how sad she was. She came to me and asked what she could do to get her previous photos and the job documents back. You may have run into the similar issue with my friend, the important data is lost, corrupted or damaged, and you don’t know how to recover the data. But don’t worry. 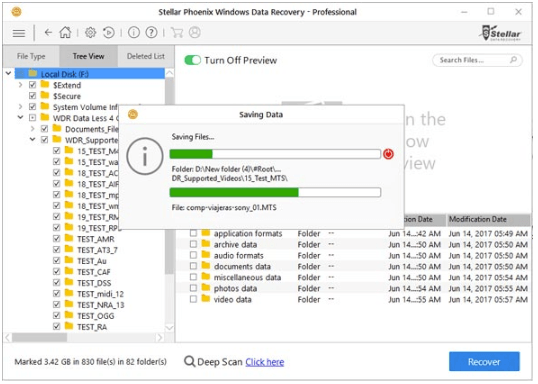 You can easily recover the data with good data recovery software, which helped my friend to recover all her data. Can I recover the data even if the data is damaged? 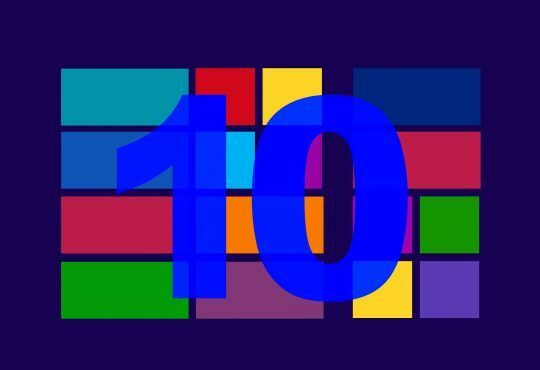 If you experience a logical hard drive failure, you can recover the data easily. But if you experience a physical hard drive failure, you may need to replace the drive with a one. Case 1: The data is accidentally deleted. You can’t see the data on the drive any more, but actually the data is still stored on the physical drive. 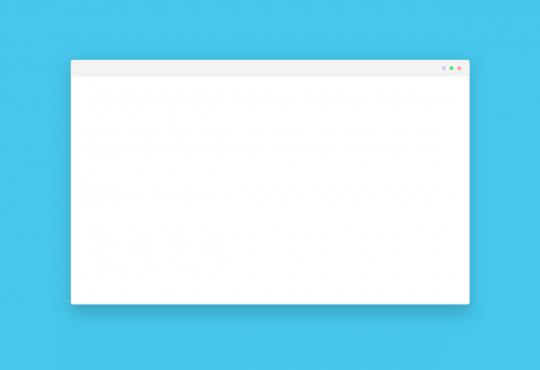 It won’t be removed physically until is overwritten by other files. Case 2: The data is inaccessible or damaged. In this case, the data can be encrypted or hidden. And a virus software probably is the cause. For the above two cases, you can just use data recovery software to recover the data. If your SD card can’t even be recognized by your computer, you probably experience a drive physical failure. You may need to ask assistance from a data recovery expert or company. But you can expect this cost more than using data recovery software. 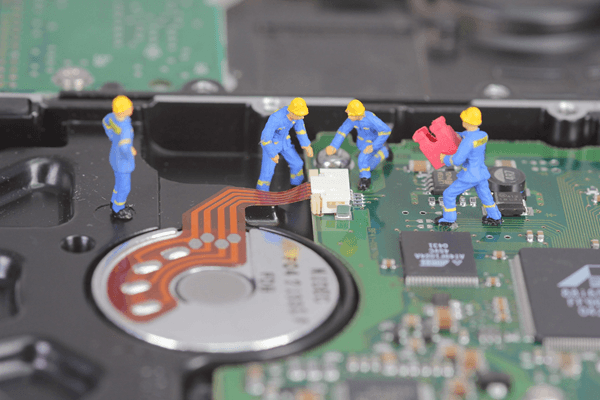 Some good data recovery software can even help you achieve data recovery from a physical hard drive failure. 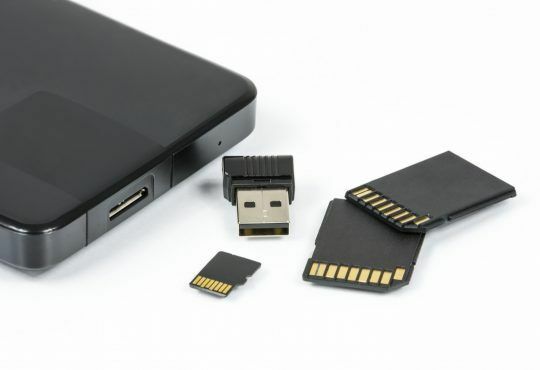 So to recover the data from your SD card, you can try the data recovery software first. 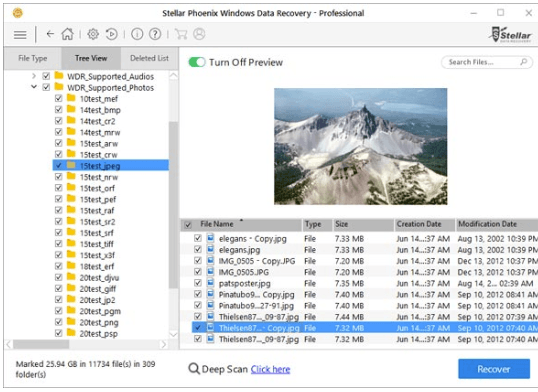 If you’re not sure what data recovery you can trust, you can use Stellar Phoenix Windows Data Recovery to help you. 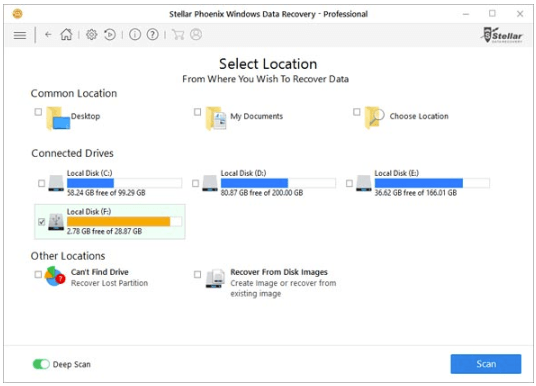 Stellar Phoenix Windows Data Recovery is a known data recovery program around the world. With the friendly user interface, you can use it to recover any deleted, lost and corrupted data of your drive with just a few clicks. 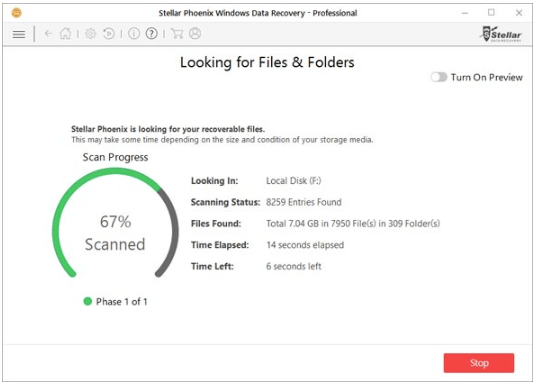 1) Download and install Stellar Phoenix Windows Data Recovery. 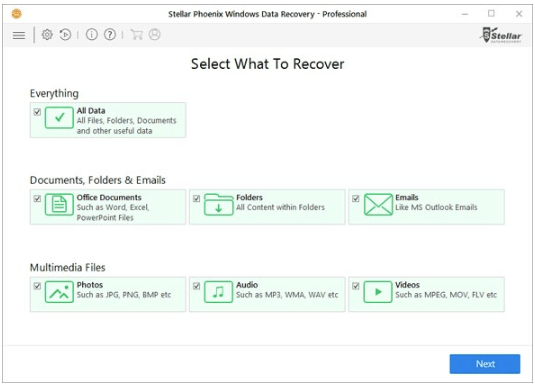 2) Launch Stellar Phoenix Windows Data Recovery. Then select the type of data that you want to recover and click Next. 3) Select the external hard drive that you want to recover your lost data. 4) Click Turn on Preview to showing files while scanning. 5) Preview all recoverable data after completing scanning process. 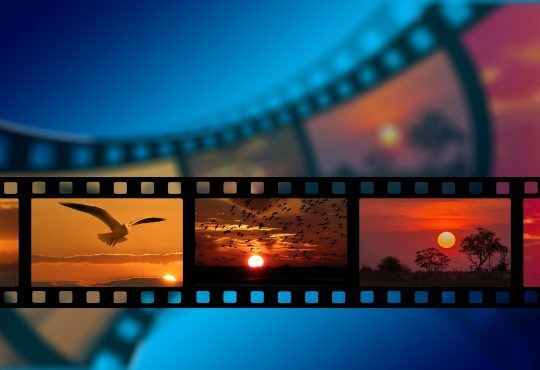 View & Sort results by File Type, Tree View, and Deleted List. 6) Select desired location and click Start Saving to save the recovered data. Hopefully you can recover the data successfully. If you have any questions, please feel free to leave your comments below. Thanks.